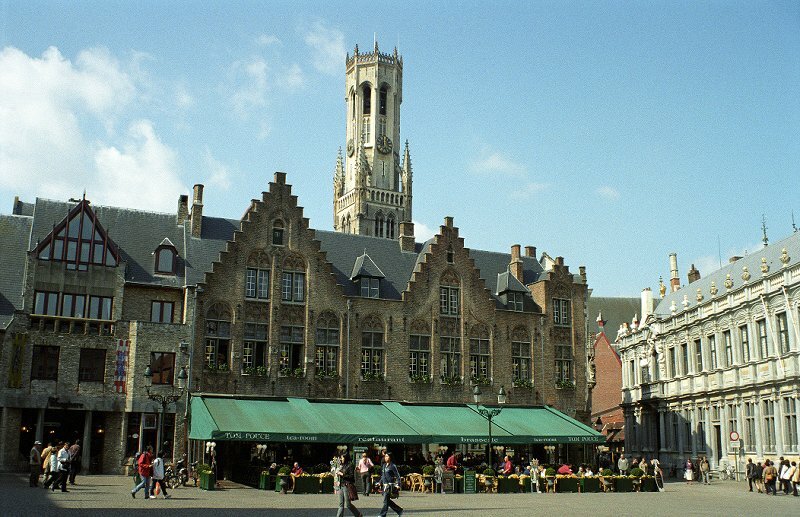 Historic Center of Brugge, Belgium* — This is my favorite small town in Europe. Like Venice, it has a network of canals that are pleasant to ply; the two main squares are replete with vintage architecture, character, and hundreds of people; the city is a virtual time-machine, perfectly preserved since it was abandoned when its main access to the sea dried up. 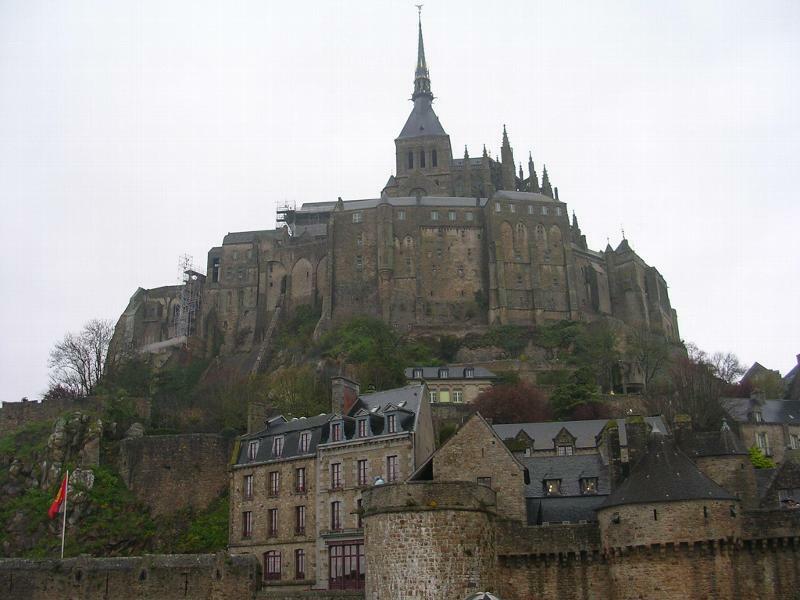 Mont-St-Michel and its Bay, France — The incredible sight of Mont-St-Michel Abbey rising above the bay is an unforgettable sight. Walking the narrow streets and touring the Abbey are extremely worthwhile pursuits and should be on any traveler’s bucket list. 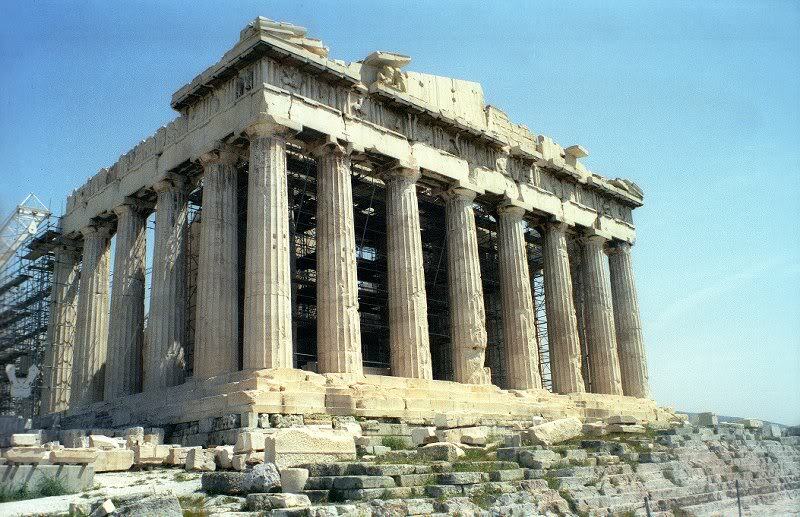 The Acropolis, Athens, Greece* — This symbol of the “cradle” of democracy inspires visitors with its setting, especially at night when it is attractively lit. One can almost imagine Phidias or Demosthenes standing proudly before the Parthenon, looking out over their city. Archaeological Areas of Pompeii, Herculaneum and Torre Annunziata, Italy — Pompeii is a time capsule of Roman life. 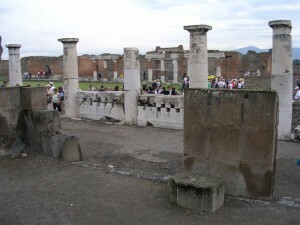 All things ended for the city in August of 79 AD with the unexpected eruption of Mt Vesuvius. 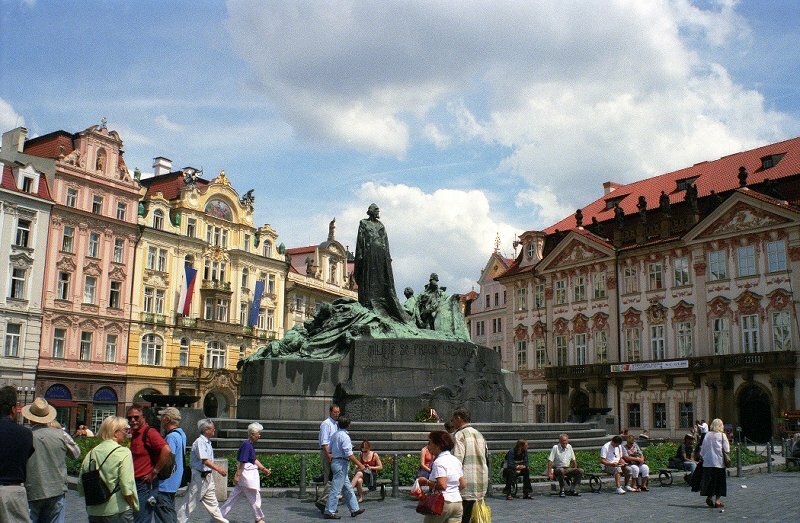 Historic Center of Prague, Czech Republic* — Prague is, without doubt, one of the world’s most beautiful cities. It rivals Paris with its architecture and charm. The greatest gathering place in the city is Old Town Square, a kaleidoscope of elegant palaces and interesting churches. * Many of these properties are best seen by walking. Gary has produced a collection of walking tours for over 250 cities and towns around the world. This collection includes several sites in Group 1B. 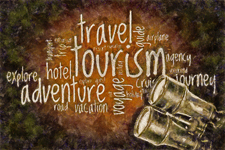 You can purchase a walking tour for these or other destinations by clicking on “Walking Tour Store” on the website. Each digital copy is only $1.49.. This entry was posted in Favorites, World Heritage Sites and tagged Belgium, Czech Republic, France, Greece, Italy, World Travel. Bookmark the permalink.